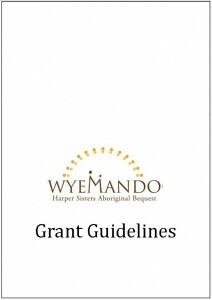 Application for grants is by invitation only, following submission of a successful EOI using this form. We recommend saving this document prior to beginning to complete it – doing so will reveal hints on how to complete each question. 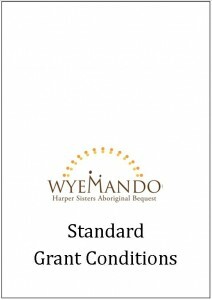 Acknowledgement Guidelines are available here. Small Grant Reporting Guidelines – coming soon. 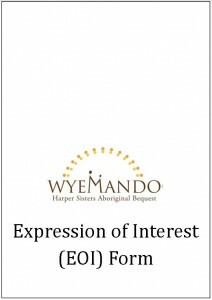 A sample application form can be requested from our Project Officer, should you wish to view it prior to submitting an EOI.